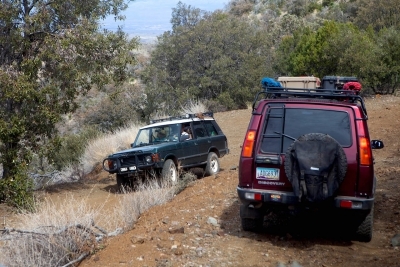 Check out the photos from the club's recent run to Sedona. Happy to report a fun day out on the trails with everyone. Most made it, some missed it and hopefully we see them out next time. 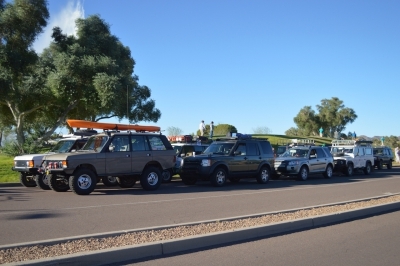 AZLRO turned out big for the annual Fountain Hills Thanksgiving Day Parade. Check out the photos from the event. Dirt. Tires. Roaring engines. 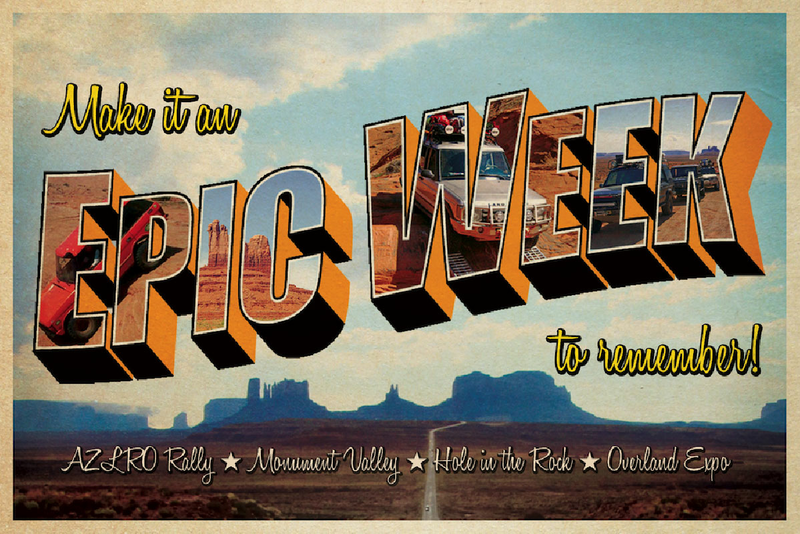 If you went to the AZ Land Rover rally in Tucson, these would have been the things greeting you. 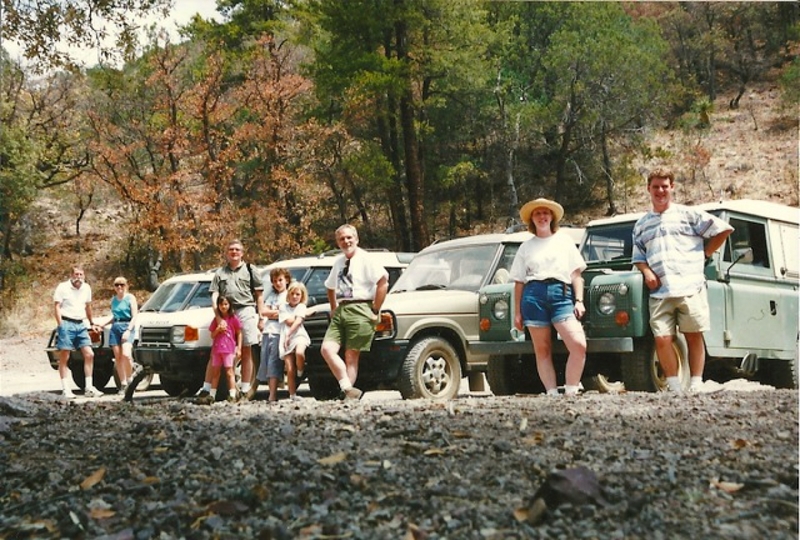 A blast from the past - the historic inaugural AZLRO trip. August, 1996 - Empire Ranch. 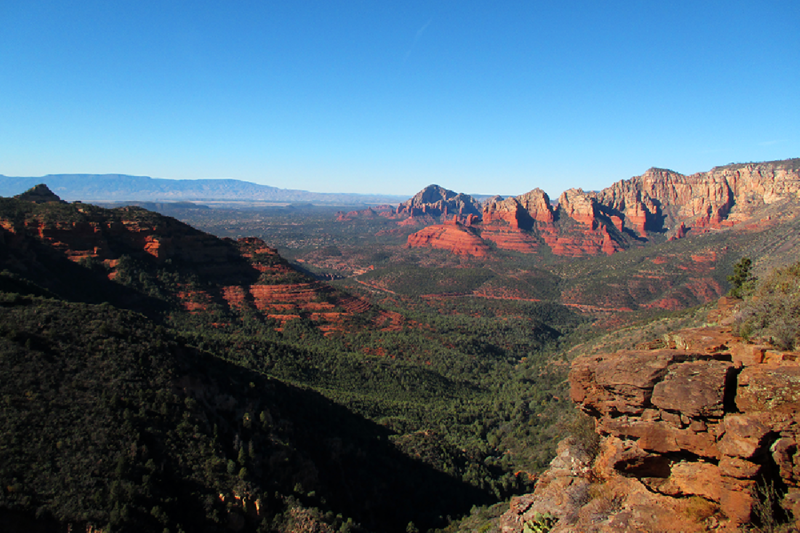 View the time-lapse journey from Flagstaff, AZ, to Hunt's Mesa, through Monument Vally, to the end of the Hole in the Rock trail, and back down to Flagstaff just in time for the Overland Expo at Mormon Lake Lodge.